Ever wanted to get into flow? Introducing Flow State, an all-natural brain supplement that gives you 100% brain power so you are in complete flow when you need to be. This new brain supplement combines potent brain-enhancing ingredients backed by science to help improve your productivity by increasing your focus, energy, and creativity. This powerful mind-optimizing solution help you achieve that state of calm, focus, and alertness that you need to get the job done. Flow State improves your ability to concentrate and ignore distractions. You gain mental clarity and are able to stay alert for longer periods. Flow State gets rid of brain fog and keeps you alert and focused, so you are able to take on whatever mental task is right in front of you. Flow State encourages the repair and regrowth of brain cells, which results in you having better recalling power. Flow State helps you overcome the stress, anxiety, and confusion by stimulating the mood enhancing chemicals in the brain. This allows you to be better focused on what you’re doing. Many things affect your brain’s performance --food, lifestyle, stress, and more. Flow State protects your brain health against factors that could lead to a number of cognitive problems. The flow state, or being “in the zone”, is a state of peak performance many professionals wish to constantly have. It’s a term coined by Dr. Csikszentmihalyi explaining the state as being completely involved in the process. You’re so focused that you forget the distractions around you, how your body feels, and even the mental chatter in your head. It’s as if you forget to exist because you’re so deeply immersed in what you’re doing. You are totally absorbed in the task at hand. 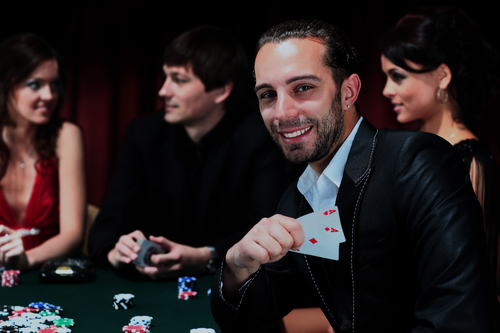 You feel confident with your skills to fulfill the task. You forget your worries and problems. You forget time since you’re so immersed in the present. You are motivated. You know exactly what to do. You feel good. The flow state itself is the reward. Unfortunately, achieving the flow state it’s not that easy. It doesn’t just happen with just a snap of a finger. You’d have to develop a couple of good mind habits before you can achieve flow. According to Dr. Csikszentmihalyi, the flow state can be achieved if there’s a good balance between challenge and skill. If the task is not challenging enough, you might feel bored or relaxed depending on what skill level you have. If the task is too challenging and you don’t have sufficient skills to do a good job, you’ll feel anxious and worried. However, if it’s just the right kind of challenge and you are confident with your skills, you can easily enter into the flow state. Sounds complicated doesn’t it? The good is that there are habits you can adapt to train your mind to always be in this state of consciousness. Developing new skills, taking on new challenges, setting clear goals, and eliminating distractions are just some things you can do to reach the flow state. For some, meditation and mindfulness practices are often enough to bring flow into their day. There are also several great food items that are great for both your body and mind. Avocados - highest protein content and lowest sugar out of all the fruits out there. Contains folate and vitamin K, which are essential to improving concentration and memory. Blueberries - rich in antioxidants that neutralize free radicals found in the most essential parts of the brain. It’s also rich in vitamins C and K.
Green, leafy veggies - leafy greens help fight against cognitive problems like dementia. It also contains vitamin K which provide some mental health benefits. Salmon - rich in omega-3 fatty acids that help improve focus and memory. Egg yolks - great source of protein, mainly contains choline which stimulates the production of happy-related hormones. Walnut - improves alertness thanks to its high level of antioxidants and vitamin E.
Turmeric - contains high levels of antioxidants that enhance oxygen flow in the brain to keep you alert and ready to take on mental tasks. Beets - contains natural nitrates that boost blood flow in the brain and increase energy levels. 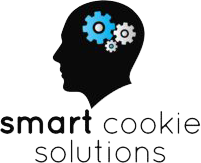 Extra virgin olive oil - contains polyphenols that improve learning and memory as well as fight cognitive-related diseases. Broccoli - rich in choline and vitamin K which improves memory. Rosemary - contains carnosic acid which protects the brain against neurodegenerative diseases. It does this by fighting against radicals linked to cognitive decline. These are natural brain supplements that you can find in your own kitchen! If you noticed, most of the items on this list are found in the Mediterranean and keto diet. That’s because both diets are good for boosting cognitive function and elevating energy levels. Achieving optimal physical performance is a complex and demanding process, Flow State boosts performance from the gym right up to game time. Keeping your brain and body at maximum capability is key to ensuring that you’re really giving it your best, promoting optimal brain chemistry for motivation, willpower and intensity. When delivering peak physical performance really matters, Flow State gives you the edge you’re looking for. Do you want to win? Flow State helps keep you calm, thinking sharp and clearly that propel competitors across all sports and different games to victory. You shall get much healthier brain cells after Flow State, in no time you shall start memorizing your past game mistakes and you shall be faster than most of the other gamers. Quick fixes such as coffee, soda, energy drinks, Red Bull, etc…. that help boost cognitive stamina but diminish brain health. Then there’s the growing trend of using off-label prescription drugs such as Adderall, Ritalin, Modafinil to improve focus & help study. 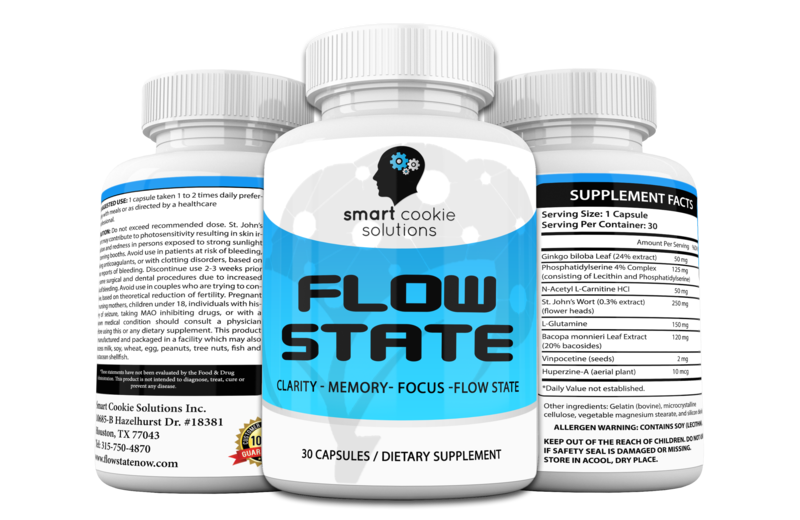 Flow State nootropics support studying, learning, recall, attention and storage, all the while strengthening your mind’s resistance to stress. What lengths would you go to be just a little more focused and get a little bit more work done or be a little more organized? Is coffee not cutting it anymore? How do you deal with the pressure to work more? Flow State boosts work performance and productivity with nootropics for concentration, multitasking, creative problem-solving and more. 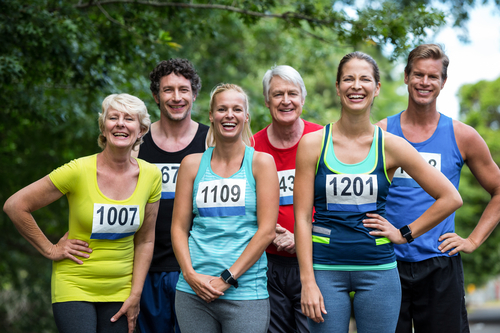 Improving memory in active seniors is the highest priority as it can mean the difference between an extended enjoyable life and a slow decrepit decline. Most elderly people will have some form of neuronal loss as they get older and the best nootropics can help to prevent that. Flow State is the ultimate quality of life formula for active seniors seeking extra support for memory, mood, mental clarity and verbal communication. Cultivating these healthy habits all sound really good. From the looks of it, you’re living a generally healthy lifestyle while improving your work productivity. However, not everyone is gifted with Superman will power to do all these things. For example, eating the right foods for achieving flow. The ketogenic diet is already a rigorous diet as it is considering today’s standard diet. It would take a lot of time, effort, and discipline for you to adapt such. Also, diets like the ketogenic and Mediterranean diet are not suited for everyone. What may have worked for others may not work well for you. As for meditating, sitting still for 5 minutes or more can be really hard. Its’ mental benefits cannot be understated. In fact, numerous studies prove its positive effects on the brain but --the big “but”-- is that meditating IS not easy as it sounds, especially if you are just starting out. If you can’t stand being away from your phone for 5 minutes, you most certainly will have a hard time sitting still for 5 minutes. This is especially true if you are a professional with so much to do on your list. The last thing you want is to sit there, do nothing, and be unproductive. Just a disclosure, I am not discounting these habits. 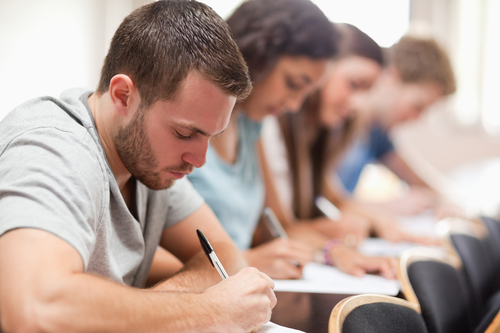 In fact, I encourage you to practice them regularly since they do help you perform mental tasks more efficiently. However, like what I said earlier, some of us don’t have the time or even patience to sit still or go through a rigorous diet. We have formulated a new brain-enhancing supplement called Flow State designed to optimize mental performance, so you are productive all day, everyday. It mainly consists 8 evidence-supported natural nootropics that boost mental performance and capability as well as protect against cognitive problems. It contains natural ingredients formulated together all with the goal of helping you concentrate, feel alert, and in control ---as if you were in flow. As scientific research on cognitive function continues to advance, we’ll eventually learn more interesting facts and let go of the old myths. It’s amazing how many of us are uninformed about how our brains really work. 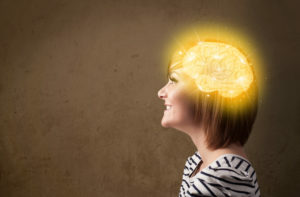 Now that you have an idea of just how truly amazing that thing inside your head really, let’s take a look at how you can use this to your advantage. For days when your brain needs to perform at its best, Flow State is the perfect partner. It keeps you focused and motivated, ready to take on the day’s challenges. It also improves your mental agility so you’re able to accomplish more in less time. No matter what profession you are in, Flow State can help you feel alert, focused, and motivated at times when it matters the most. Whether it’s writing a marketing strategy, preparing for an evaluation, handling big orders, or interacting with customers daily, you can accomplish it with Flow State. Flow State was designed for every professional, multi-tasker, and intellectual that wants to optimize mental performance and energy. How Can Flow State Help You? Flow State’s unique formulation consists of brain boosting natural ingredients heavily backed with scientific evidence. It’s specially designed to improve brain activity and mental performance. Flow State gives you the long-lasting energy you need to perform your most important tasks. And because it doesn’t give you that crash most caffeine and energy drinks do, you maintain a balanced energy even as the drug wears off your body. With Flow State, you get more than just a surge of energy and motivation. 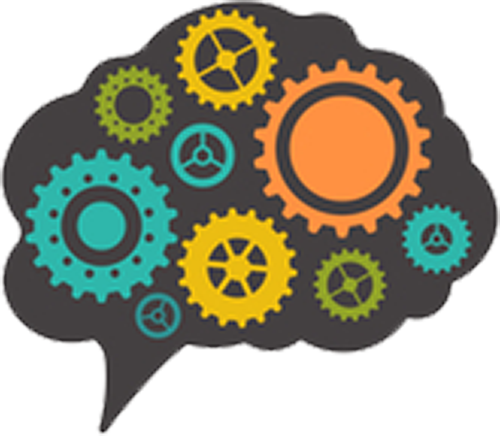 You also think better, processing and retaining information more accurately. 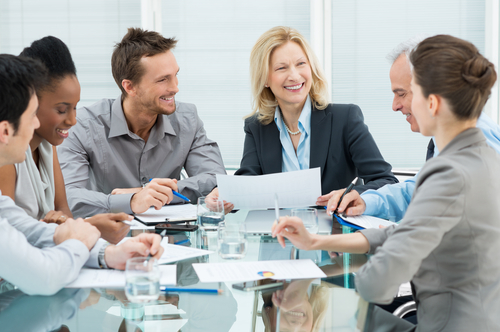 Not only are you more efficient at work, you’re also effective. Flow State helps eliminate irrelevant distractions and keeps you focused on the task at hand. Even on days when you’re not at your best, Flow State will help you concentrate harder and pay attention for longer. Flow State improves your brain health, so you can perform at your best in activities that matter the most such as your project, business, or career. Whether you’re single tasking, multi-tasking, or thinking strategically for big plans, Flow State can help you accomplish it. How does Flow State work? Flow State improves your mental performance using ingredients that support a wide array of cognitive functions including mental agility, brain cell regeneration, oxygen circulation, neuroprotection, and mood regulation. All these brain-optimizing activities contribute to you performing at your best and preventing cognitive decline. All the ingredients used in formulating Flow State are safe for consumption. We follow a rigorous evidence-based process in formulating the supplement ensuring that the ingredients achieve the said outcome. All-natural ingredients listed below are backed by significant amounts of study that support their multiple brain-boosting benefits. To get the best potency, we only use premium natural ingredients in formulating Flow State. We check how the compounds interact with each other before starting with formulation. This ensures that our supplement is safe, tested, and backed by scientific evidence. There are many great natural nootropics out there that can enhance your mental performance, mood, and learning capacity. In fact, you might even be taking one right now! If you drink tea, coffee, or take fish oil, then you are taking natural nootropics that help boost your brain power. With the right combination, all-natural brain supplements can be safe and effective to take. 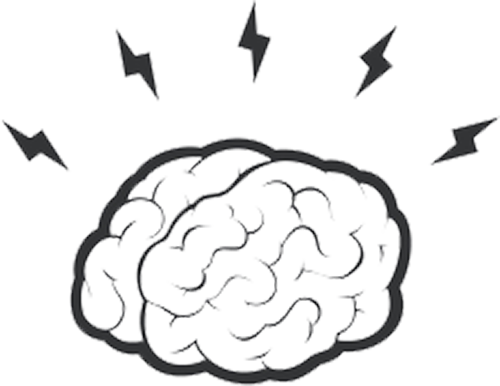 The natural ingredients in Flow State work cohesively together to give your brain that boost it needs. It’s generally well-tolerated without negative side effects. Most of the components used to formulate Flow State were discovered many centuries ago and have been used as herbal remedy to improve mental performance. For example, Gingko Biloba was widely used in ancient Chinese medicine to improve memory and mood while Bacopa was traditionally used by Ayurvedic practitioners to treat neuro-related diseases. Unlike the herbs of ancient times, today’s natural brain supplements are served conveniently in standardized doses allowing you to enjoy the cognitive benefits without the hassle of collecting herbs and preparing them. This allows us to manage doses by ingredient to get the outcome that we want. Flow State is formulated using the following natural ingredients that help boost your brain power to help you achieve flow. Gingko biloba is one of the oldest tree species in the world, used by the Chinese for thousands of years to treat different ailments. It’s best known for its cognitive benefits including improved memory, better mood, and higher energy levels. The plant is rich in anti-inflammatories that help lower oxidative stress as well as increase antioxidant activity and improve circulation in the brain --these are all important factors to helping you function optimally everyday. 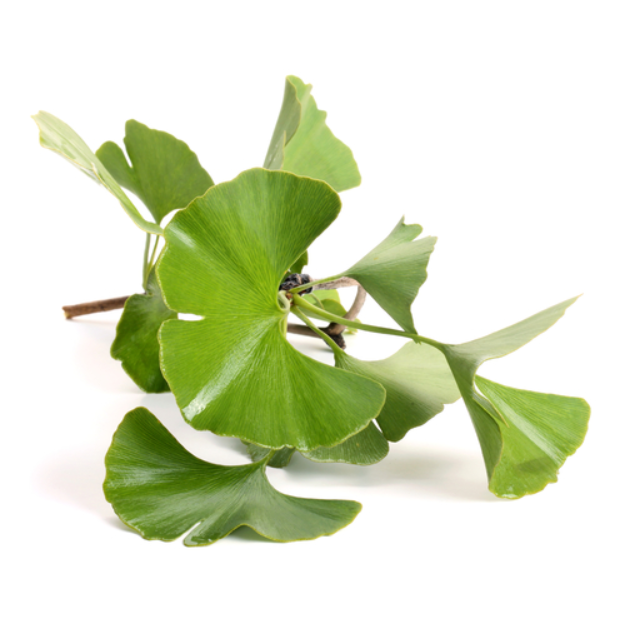 Gingko biloba is also an adaptogen herb which means that it naturally raises the body’s ability to cope with high levels of stress. When you have a healthy mind that’s free of stress and worry, it’s definitely easy to get into that flow state. Phosphatidylserine offers a lot of benefits for the brain including boosting the mood, relieving stress, increasing mental focus and energy, and promoting memory strength. It’s a type of fat naturally produced in the body, but we mostly get it from out food. It’s often used as a natural remedy used for people who have Alzheimer’s, Parkinson’s, and ADHD. All these conditions are associated with cognitive function so it’s worth investigating what phosphatidylserine does to the brain. 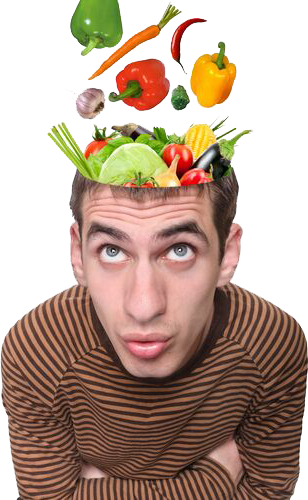 The chemical works together with omega 3 fatty acids and DHA to create building blocks for the billions of cells in your brain. It stimulates neurotransmitter activity in the brain, helping you to focus better and practice self-control without the mental fatigue. In addition to using your brain fuel more efficiently, phosphatidylserine also balances your cortisol levels, so your energy levels stay balanced all day, especially in the morning when you are at peak performance. L-carnitine is a naturally occurring amino acid mainly known for its weight loss benefits. But, did you know it can also be good for your brain? One study shows that L-carnitine helped improve cognitive performance in elderly individuals over 100 years old! Not only that, but they also lost fat, increased muscle mass and felt less tired, both mentally and physically. All this contributed to better cognitive function. Now there is also a specific form of L-carnitine called acetyl-L-carnitine which is mainly used as support for mental health. It’s also used for disorders associated with the brain, like memory loss, depression, down syndrome, poor circulation, nerve pain, and thinking problems related to alcohol. Many studies have already shown its potential to improve memory in Alzheimer patients and treat cognitive decline. It’s important to know the difference between the two amino acids. L-carnitine is good for weight loss and endurance while acetyl-L-carnitine is ideal for improving mental health. St-John’s Wort is a popular herb with a 2000-year-old history shrouded with superstitious beliefs for its ability to improve one’s mood. 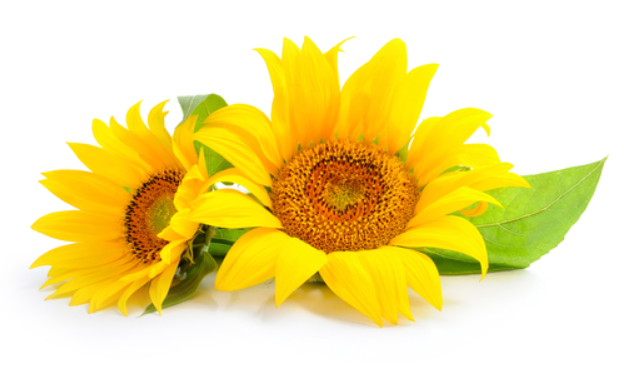 It’s been used to relieve symptoms of depression, premenstrual syndrome, and menopause. 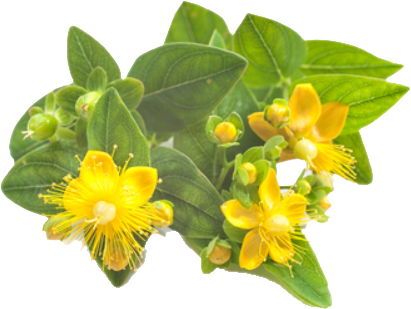 New studies also show St-John’s Wort to help with stress, anxiety, obsessive-compulsive disorder, and seasonal affective disorder. The plant itself contains essential bioactive compounds which help boost the production of brain chemicals related to mood including serotonin, dopamine, GABA, glutamate, and noradrenaline. This in combination with the plant’s antioxidant and anti-inflammatory properties help improve mood and protect against cognitive diseases. 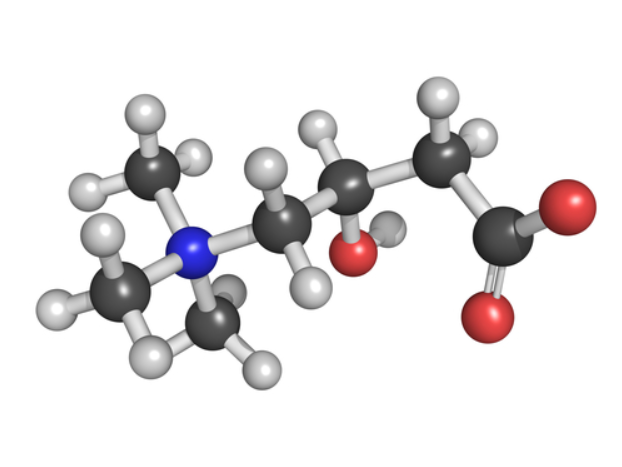 L-glutamine is mainly used as a supplement for sports but recently, it’s been getting attention for its cognitive benefits. It increases neurotransmitter activity in the brain which makes it easier to accomplish mental tasks. Not only that, but it also performs a detox on your brain, removing neurotoxins like ammonia, thus improving brain function. Don’t be surprised to find this amino acid in most brain-enhancing supplements as well as in medications for anxiety, depression, and ADHD. In Ayurvedic medicine, bacopa is used to treat a number of cognitive-related disorders like anxiety, stress, memory loss, Alzheimer’s disease, and ADHD. It’s a natural nootropic known to help with brain function, support memory, and reduce stress. It mainly works by stimulating serotonin and regulating dopamine production levels all of which contribute to you feeling good, calm, focused, and motivated. 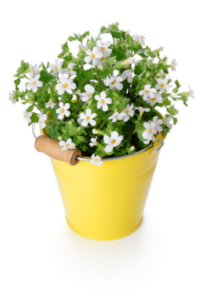 It also makes learning easier as bacopa has been found to help with memory improvement. 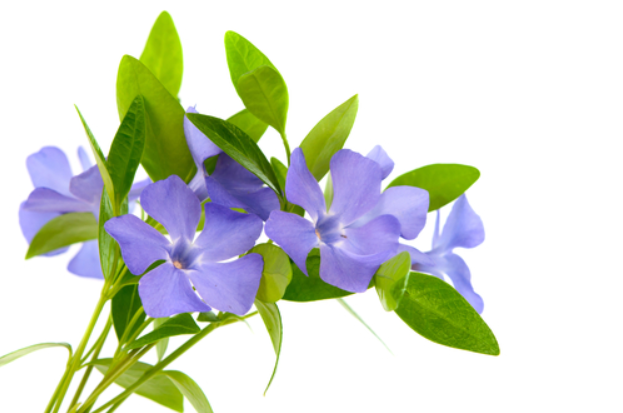 Vinpocetine is an extract from seeds of the periwinkle plant. It has a long history of being used as treatment for a variety of ailments. Recently it’s more known in the nootropic community for its brain boosting and protecting benefits. 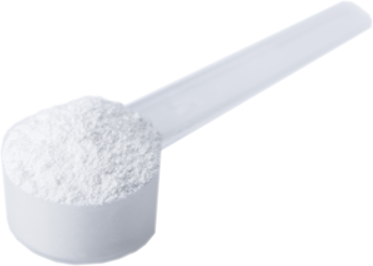 Vinpocetine improves blood flow in the brain and utilizes glucose more efficiently. These mechanisms in the body contribute to you feeling less brain fog, more focused, and in a better mood. The increased blood flow also makes the brain more resistant to brain injuries. Many neurological diseases are caused by lack of oxygen and energy; by using vinpocetine, you can potentially delay or fight symptoms of cognitive decline. Vinpocetine also acts as an anti-inflammatory agent that fights against molecules that lead to cognitive diseases like Alzheimer’s and Parkinson’s. 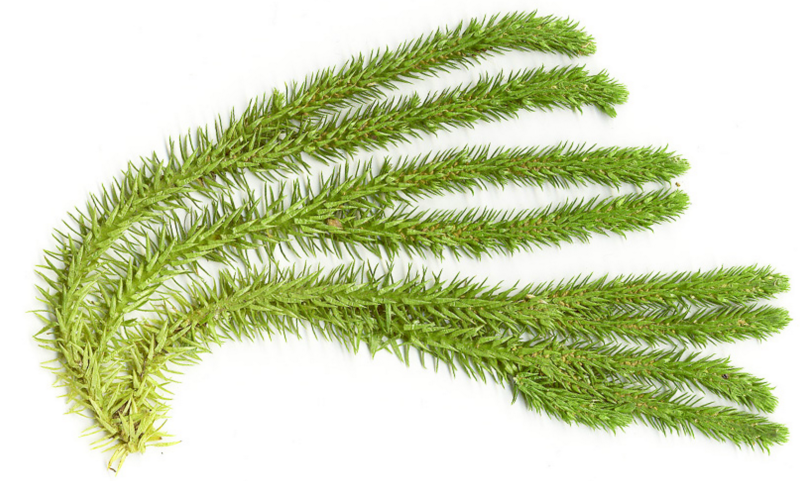 Huperzine-A is a purified form of the Chinese plant, club moss. It’s a natural compound commonly used to treat cognitive problems. Ancient Chinese medicine have used this treatment for many centuries for its nootropic benefits. It protects you from neurodegenerative diseases by keeping the body’s own enzymes away from the brain cells and creating new brain cells. Huperzine-A has been used to prevent Alzheimer’s and dementia. And because it increases acetylcholine (your thinking neurotransmitter) levels in your brain, you feel mental clarity and you learn faster. 1. Plan consumption around your work hours. Flow State has an onset and a half-life. Onset is just right before you achieve peak state; peak is when you are receiving the most benefit from the supplement. The time varies by person depending on their unique brain chemistry and when they took the supplement: with a meal or no meal, with caffeine, snack, etc. Some experience the effects right away while others don’t notice the effect until several days later. To maximize its benefits, take Flow State around times of intensive cognitive demand. It’s also recommended you take it after a meal for better absorption. When you’re on Flow State, sometimes you get so absorbed in the task that you forget to eat or drink. Set a reminder on your phone for when your next meal should be, so you don’t forget to take a break and nourish your body. While Flow State is designed to keep you at your seat focused on the task that you’re doing, it’s still important to take breaks. Get up from your chair and get moving. This helps increase your heart rate and metabolism which will speed up the supplement’s activation. 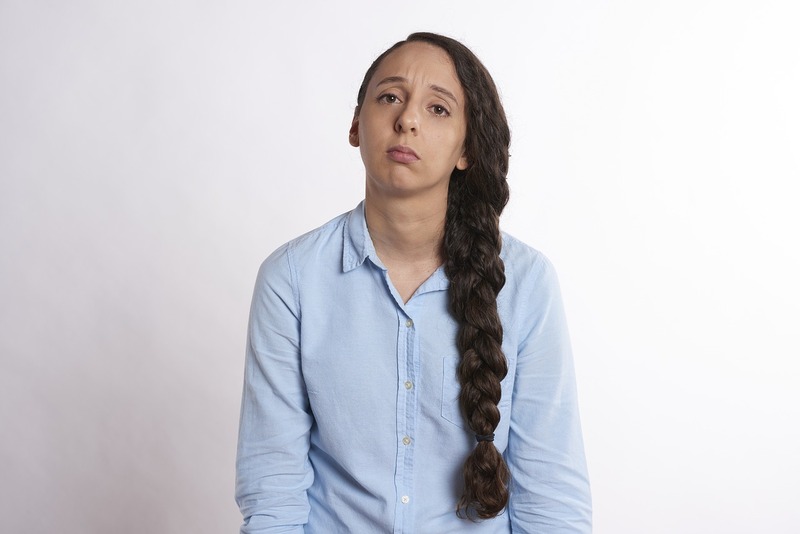 Each person reacts to brain supplements differently. Observe how your body responds to Flow State so you can plan and make adjustments that work best for your situation. 5. Take a break from it periodically. The mind needs to take a break from all that mental challenge you put it through the week. If you take Flow State too often, you’ll develop a tolerance for it that’ll make you want to consume more than the recommended dose. You don’t want to grow dependent on the supplement so make sure to take time off from it for at least three days. Even breaks on the weekend is enough. This process is called off cycle and it will give your brain enough time to rest and reset. Flow State can definitely help boost your brain power, but an unhealthy lifestyle will only prevent you from maximizing its benefits. It’s like drinking slimming tea but you’re still chugging on carbs and sugary snacks everyday. 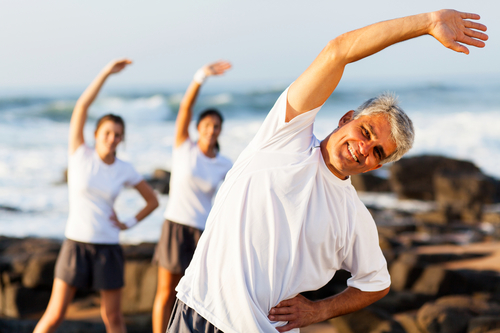 Optimal cognitive performance is achieved by combining a healthy brain with a healthy body. If you are taking medications, it’s best to speak with your doctor first before beginning supplementation. There’s always the possibility of interaction even with an all-natural supplement such as Flow State. If possible, show your doctor Flow State’s supplement facts so they have an idea. Flow State is generally well-tolerated and has no known serious side effects. It has the lowest toxicity with minor side effects only being headaches, nausea, and allergic reactions. To avoid the negative side effects, make sure to start first with a small dosage. Then gradually increase until you reach an optimal amount that works for you. We have taken all the important steps to ensure that Flow State works and is safe to consume for everyone. Say goodbye to brain fog and say hello to your better brain. Got any questions about Flow State?